Researching export potential involves searching for and analyzing a large amount of data. This labor-intensive work can be simplified by using special resources created by international organizations, which already gather all the necessary data and submit them in a form that is convenient for analysis. The Regional Chamber of Commerce and Industry of the Mykolaiyv region recommends the use of the instruments of the International Trade Center for the search of reliable information. Specialists of the RCCI teach entrepreneurs in the region methods for effective information retrieval. Export Potential Map is a tool that helps to establish on the basis of factual data the priority of sectors and markets for informing and developing national and regional export strategies, helping enterprises manage their export decisions. Indicator of export potential ITC determines the potential export value for any exporter in a specific product and target market based on an economic model that combines the exporter’s offer with the requirements of the target market and the conditions of access to the markets. For existing export products, the offer is measured by historical information on the export performance. The directions and nature of economic relations are developing dynamically or rapidly decreasing, therefore it is sometimes difficult for economic entities to orient themselves and objectively assess the current state of the situation. Such a problem is also faced by enterprises in the Mykolaiyv region. 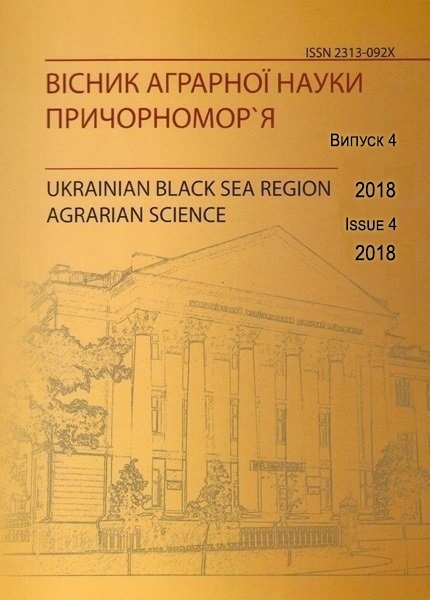 In recent years, as a result of the reorientation of Ukraine to strengthen ties with the European Union, there have been changes in the geographical structure of export-import relations. 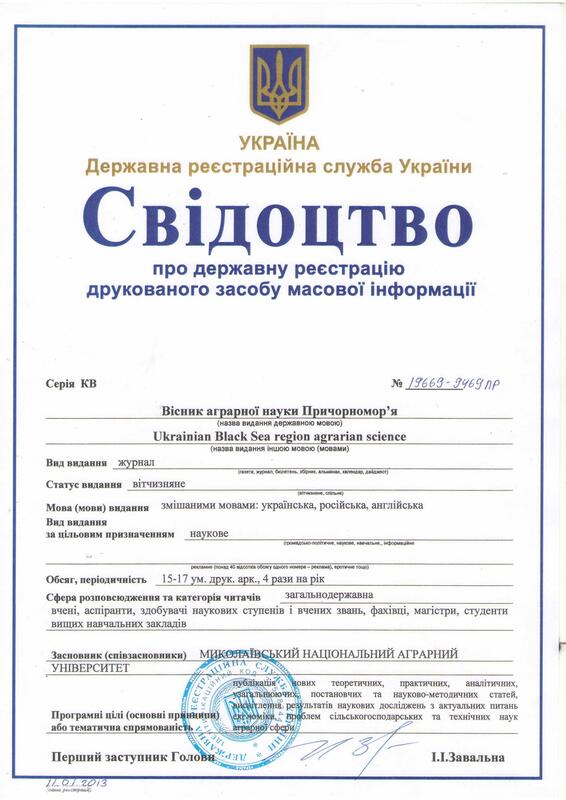 Given this, there is a need to find new trading partners and markets for Ukrainian goods. According to the direction of export of the enterprises of Mykolaiv region, we distinguish the following regions: CIS countries, Europe (EU), countries of Asia, Africa, America. Potentially possible export destinations for Mykolaiv region are Asian and European countries. In the context of European integration, it is possible to increase export activity towards the following European countries: Germany, Italy, Spain, Poland, France, Norway. Keyword: International Trade Centre, Export Potential Map, export, RCCI. Expression of export features of the region by supported International Trade Center.